Although our designs are popular and well-received by our many clients, these designs cannot be realized without the commitment & passion of an experienced work crew. We do not employ many, but we do employ the best. 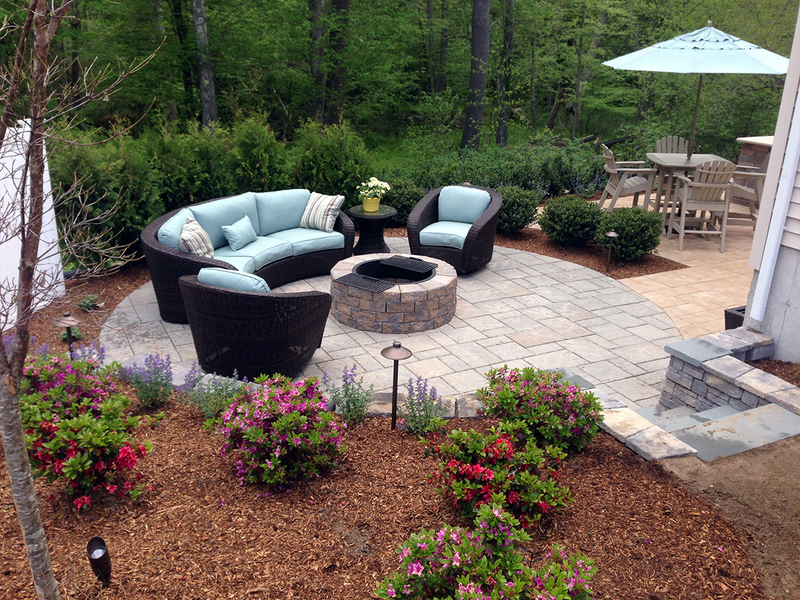 All with a responsibility and special expertise to build your dream landscape. The one key ingredient to become a member of the MWA team is simply "Love what you do." The true essence of your landscape cannot be captured without a passionate team of people committed to excellence. Landscape work is not for the weak, but for the strong. The work is hard, the hours are long, and the conditions are challenging. When at the end of a long day and you know your challenge was met. You know it's because you love what you do. This is the spirit that has made us successful, and why we have been recognized as Best of Mattapoisett for 3 years in a row. Passion for what we do!! "I want to say 'Thank you!' 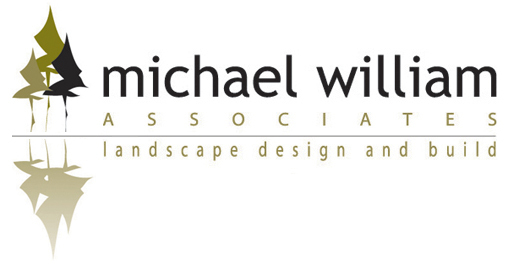 for another great job by Michael William Associates on our Rochester Manor project. The courtyard looks better than I imagined and my client is absolutely thrilled. In fact, the Executive Director made a point to tell me how impressed she was in all phases of your work. I really appreciate you accommodating our tight schedule and working with me to ensure the courtyard, a focal point in the community, really stood out... As you know, the Bay Spring project in Bristol, RI won an award as The Best Renovation Project in Senior Living by a national trade publication. Your work there is a big part of that award." "Just a note to let you know how pleased both Linda and I are with the design and installation of our new landscaping. What impressed us equally was the manor and level of commitment in which you and your employees approach a project. The communication and follow through was a throwback to old school values, which seem to have taken a back seat with most firms today." "I would like to take this opportunity to thank you and your staff for our fabulous new yard. Our yard is now the envy of neighbors and friends who continually comment on its resort like appearance. It took your staff know more than 3 days to complete. I have never seen such hard working, meticulous individuals." "From the first meeting, we knew we made the right decision. Throughout the build phase of the project, Mike's crew was wonderful. They all had a clear understanding of what the design was supposed to entail. On top of that they were all extremely professional. At one point I commented to Mike that his team reminded me of one of those impossible to find "made for TV" crews."